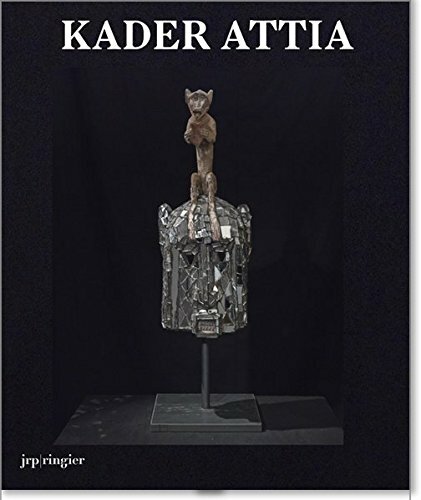 An indispensable guide to French-Algerian multidisciplinary artist Kader Attia (born 1970), whose work examines the way cultures and histories are constructed. 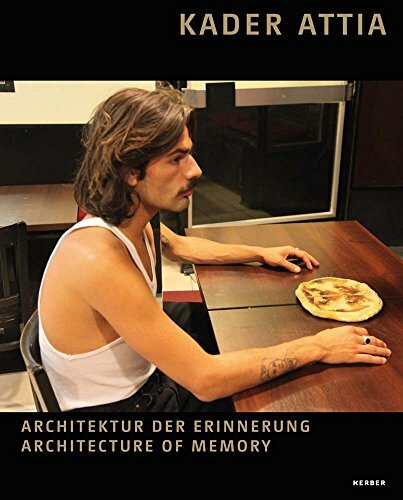 Attia often plays with the vocabulary of museums and architecture to trouble the boundaries between Western and non-Western worlds. 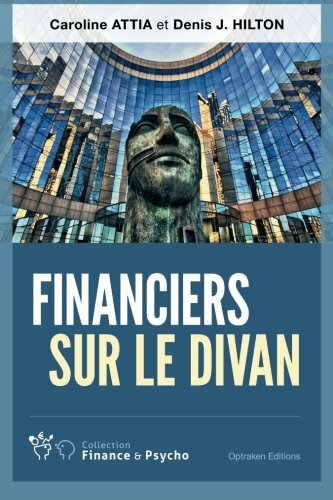 The book features an interview with Hayward Gallery director, Ralph Rugoff. 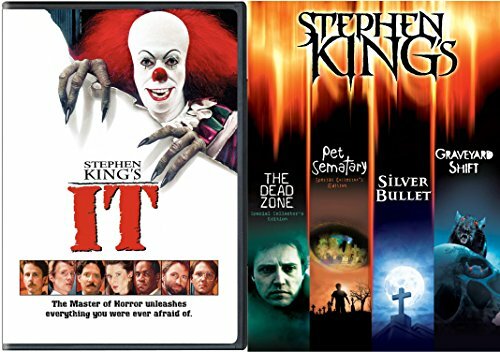 5 Movie Set Stephen King DVD Movie Set DVD:STEPHEN KING 4 Movie Collection:Pet Seminary Dead Zone Graveyard ShiftSilver Bullet It The Movie - can be anything. A fanged monster that won't stay on the movie screen. Something ominous lurking in the basement. 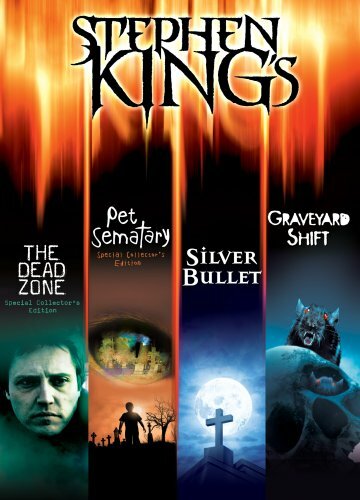 No matter what your biggest fear is, no one knows It better than Stephen King. Based on the King Of Horror's 1986 bestseller, It is a jittery, jolting excursion into personal fear. A malevolent force in a small New England town takes the shape of a clown, but he's not clowning around. Instead, he terrifies youngsters and brings some to their untimely doom - until some wily kids fight back. The evil resurfaces 30 years later: meaner, angrier, deadlier. And friends who vividly remember youthful terrors reunite to fight It. 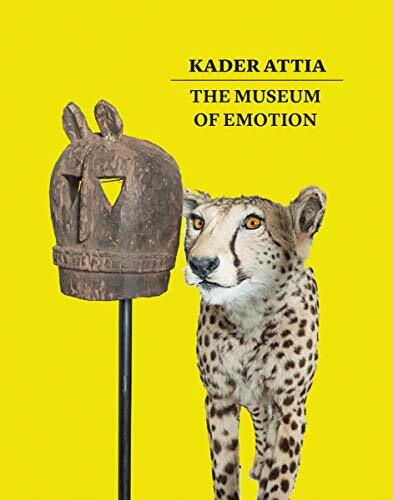 This monograph gives a comprehensive overview of the variety and scope of the research carried out by Kader Attia (born 1970) over the past 15 years, using media as varied as installation, video, photography and collage. 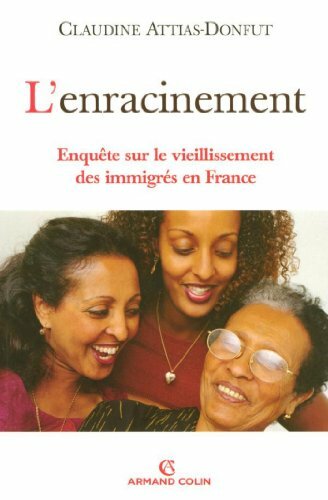 The book highlights the ways in which Attia addresses the global entanglement of culture, politics and identity. Want more Attia Collection similar ideas? Try to explore these searches: Pure Fiber, Dmc Floss, and 60s Karaoke.